The Boatyard Restaurant will be hosting a relaxed entertaining evening, full of laughs and nostalgia. There will be Spurs memorabilia on sale during the evening and a raffle with some great prizes. 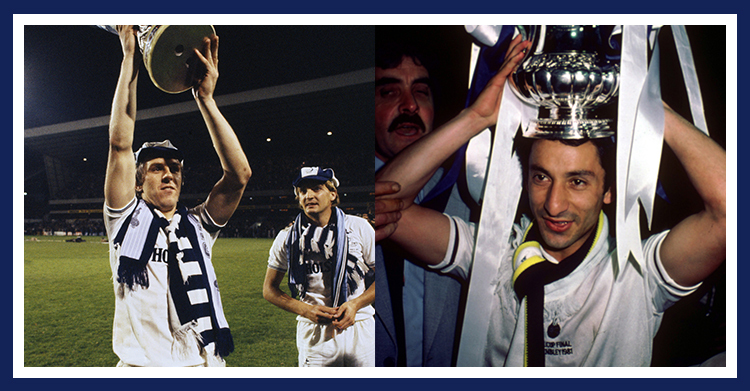 There is also a chance to ask Ossie and Graham questions. With only a limited number of tickets available and to avoid disappointment it’s important to book now for what promises to be a fantastic night out for all.